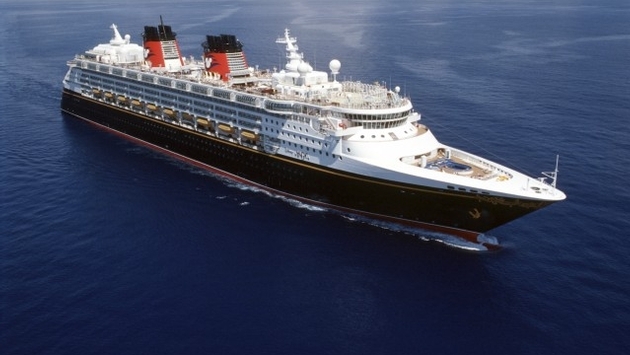 Disney Cruise Line cancelled the five-day Oct. 20 cruise of the Disney Magic from Miami, which was to be the ship’s first departure after undergoing a massive renovation at a shipyard in Cadiz, Spain. 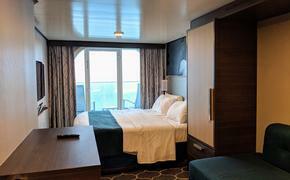 “We encountered some weather challenges, both in Cadiz and at sea, that made the necessary work impossible to complete in time for this first cruise,” a Disney spokeswoman said. Guests booked on the cancelled cruise will get a full refund, airline change fees and a complimentary sailing on the Disney Magic before May 16. Those who can’t sail before May 16 will get a 35 percent discount on a cruise to the Bahamas or the Caribbean cruise within two years, excluding holiday sail dates. The Oct. 25 cruise is expected to sail as scheduled. The 83,000-ton, 2,700-passenger vessel underwent the line’s largest renovation yet starting Sept. 7.